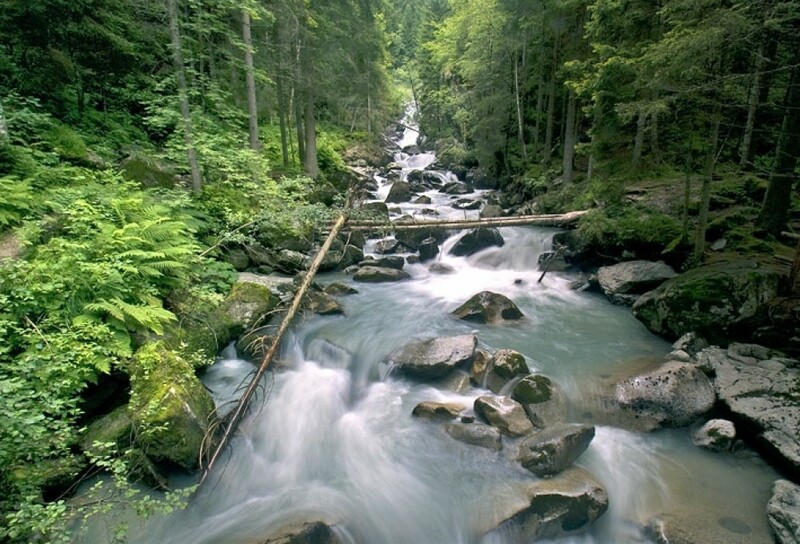 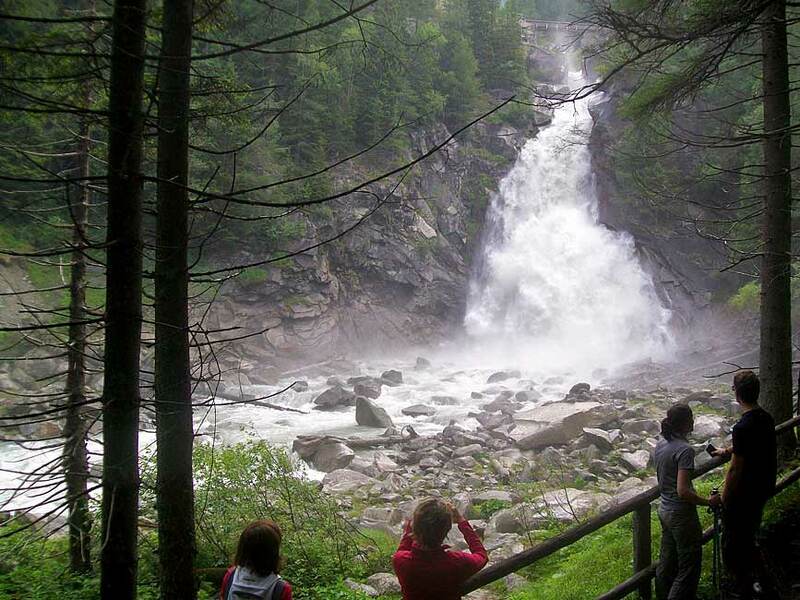 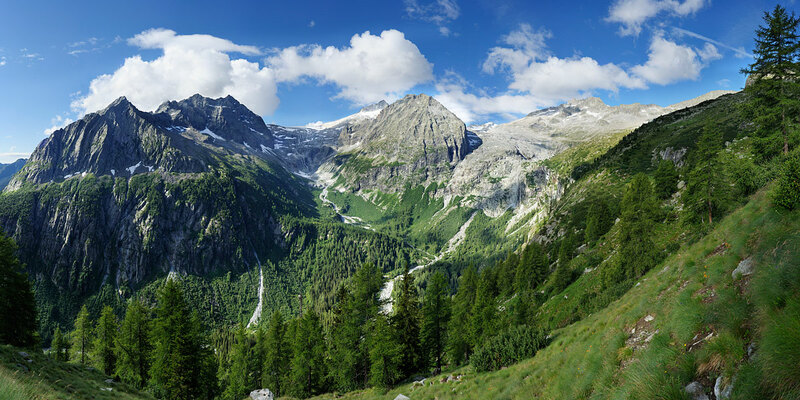 Val Genova is an alpine valley located in the Adamello-Brenta National Park. 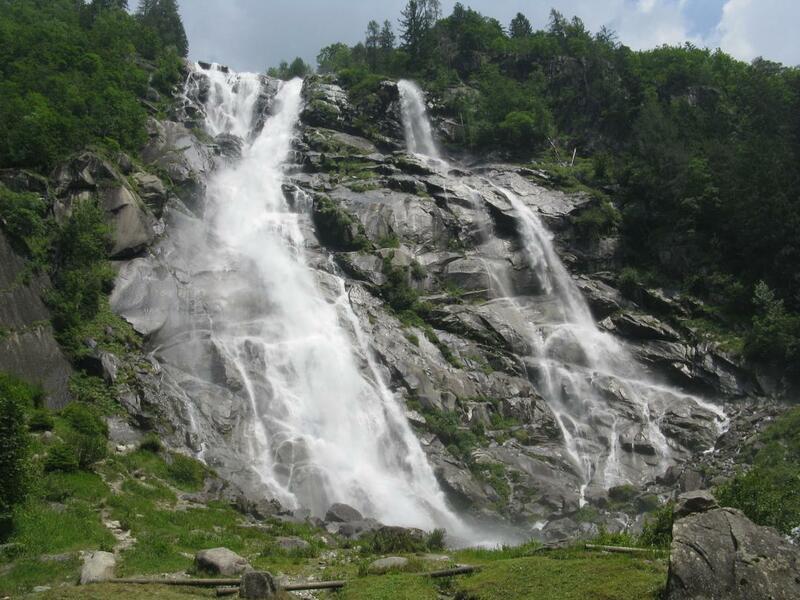 Is located between narrow walls of granite and steep slopes covered by dense forests of deciduous and coniferous and is dotted with seven spectacular waterfalls coming down from the glaciers of Mandron. 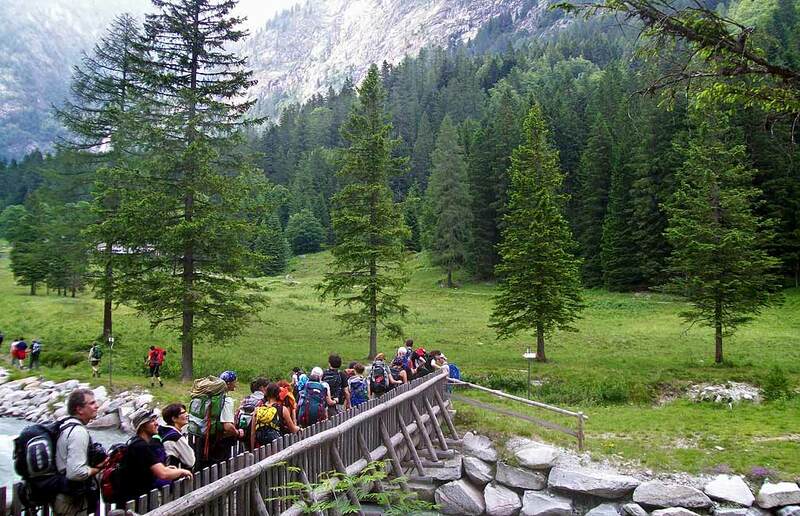 Going up with a shuttle bus, we will go down easily in the midst of unspoilt nature and will enjoy spectacular views.